The buddha. What a glorious symbol of peace and tranquility. It is a message which is useful in all walks of life and one that really could be used no matter what your situation, which is why we felt like we simply had to transform it into a stunning laptop sticker! 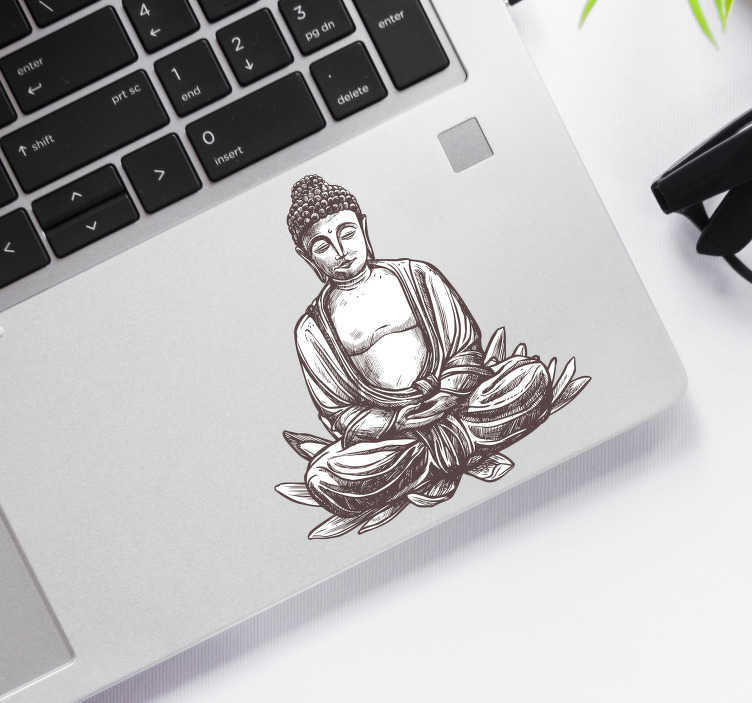 Perfect computer decor for anyone who follows the religion of Buddhism or simply for those who wish to add some calm to their work!